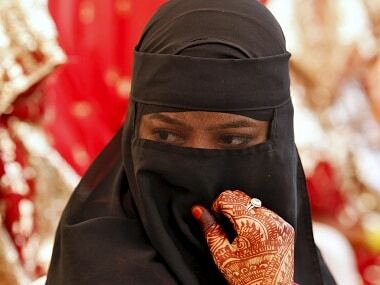 For the triple talaq ordinance to remain in force, it needs to be passed in the Rajya Sabha within six months. 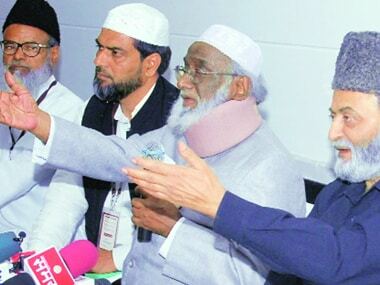 The AIMPLB is counting on this. Uttar Pradesh Minister of State for Minority Affairs Mohsin Raza on Tuesday lashed out on All India Muslim Personal Law Board (AIMPLB). 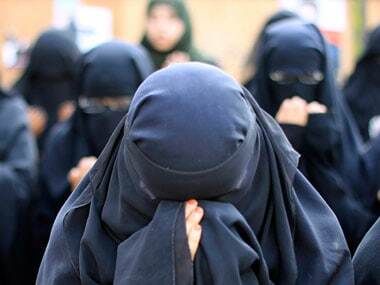 A Muslim woman, who refused to accept talaq from her husband over the phone, was assaulted and attacked with acid by her in-laws in Neuria area of Pilibhit in Uttar Pradesh on Sunday. 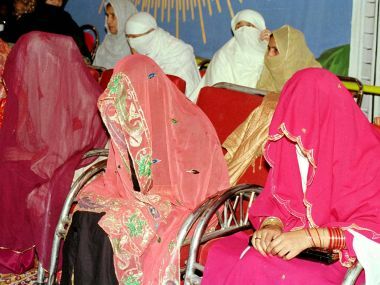 Striking a defiant posture on the contentious issue of triple talaq, the All India Muslim Personal Law Board (AIMPLB) on Sunday asserted that Muslims have the "constitutional" right to follow their personal law.